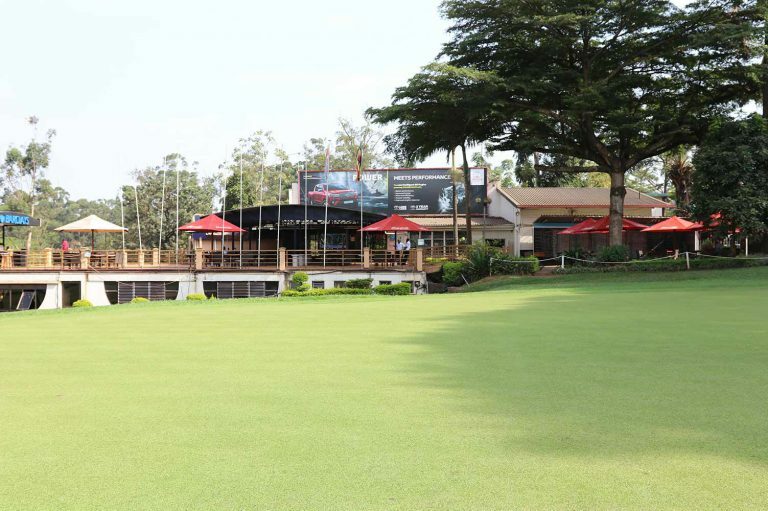 Uganda Golf Club has some of the most influential business people as members. Hosting a tournament or advertising with UGC is a unique opportunity to reach a special group of individuals. The club has all the resources and contacts you need to make sure your event is as successful as you want it to be. 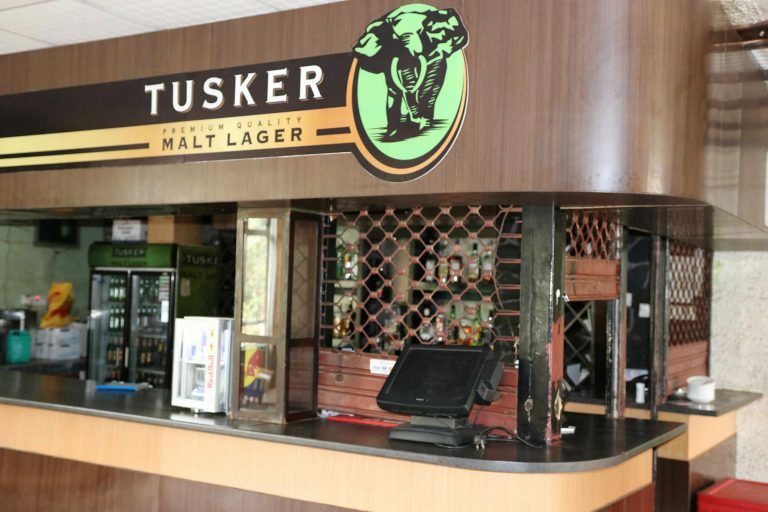 Sponsorship at the club can generate the publicity and brand awareness you need to expand your businesses reach. Associating yourself with UGC is a chance to be part of the week a golfer looks forward to most. Events are a great way to have your name out in the minds of the members for the entire week.Every member is notified and anticipates the weekend events. Whether a golfer plays well or poorly they have a long memory of their tournament round. Sponsor a tournament to make sure that you are a part of their year. UGC often hosts events that benefit charities in the area. It's important to give back and golfers are a great group to partner with when raising awareness and money. Hosting your event at UGC provides tremendous exposure for your brand. The club's membership is made up of business leaders in all sectors of Ugandan business and government. It's a great way to network and show off your company to these influential persons. It's also a lot of fun and you get support from all the staff at the club to make sure the event is a success.